This year I made Happy Valentine’s Day Fanfare instead of designing a postcard. 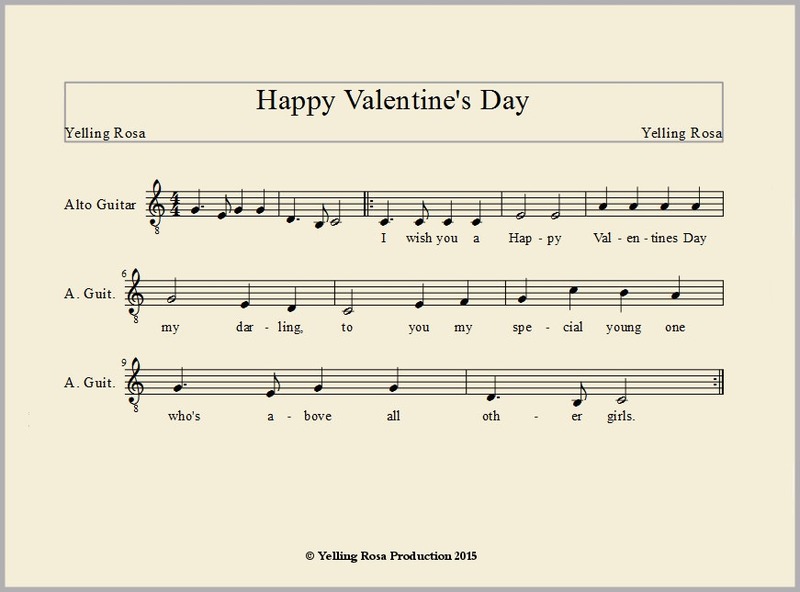 It would be nice if you learnt this song and sang it to your special one at the same time you are giving her/him card and/or flowers. You can also make your own lyrics and use my melody or, best of all, make the whole Happy Valentine’s Day Fanfare by yourself. On the video I present the song slightly varying the beat and melody. You can take that approach or learn the song as I have written it on the music sheet. I used a free notation editor called MuseScore. It works on Windows, Mac and Linux computers. Most likely, it knows your language because it knows Finnish which is quite rare. I recorded the melody by using a free Audacity editor. The melody and lyrics are free for private use only. This card is free for private use only. More of my Valentine’s Card you will find here. This entry was posted in Holidays, Literature, Music, Nature, Society, Visual Arts. Bookmark the permalink. This is so nice! Is this your Voice in this Song? I can hear your finish “Slang” in the Words with “s” really” symphatic! Greetings from Germany! Thanks for the comment. It’s me who sings the fanfare. Now it’s your turn to surprise someone. no lauletaan toki! tänään tein tuon jo veskun kanssa; eino leinon rakkaita runoja lauleskelin, minä livenä, hän cd’ltä. Well, Fanfare is not mandatory. A lovely little song, Yelling, which you have sung so well. I also love your free Valentine’s Day Card. Thank you and you are going to be amazing when you sing to your special one on 2/14 -15. That is so cool. I may have to relearn to read the musical notes. Thank you. Do it but learn this be ear and surprise someone on Valentine’s Day. How sweet. 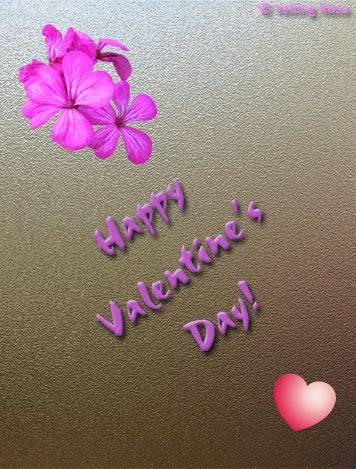 Happy Valentine’s Day to you, too! Loved hearing your voice say the words. Thank you for your nice words. I wish that my fanfare will be sung a lot on Valentine’s Day. And much better if everyone wrote their own little fanfare. But as I said before: I don’t expect anything. This is totally a voluntary activity. Metamorforsen är helt rätt, bara kolla stor bokstav och punkter 🙂 Tvångssvenskan är bra men några ändelser behöver korrigeras, kan jag ta den som ett dokument och skicka till dig med kommentarer? vart skickar jag isåfall? Very nice songs/melody ~ and the lyrics are great, perfect for V-day! Thank you, Happy Valentine’s Day to you too !! Thank you for listening to my fanfare.